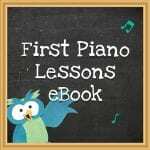 View cart “First Piano Lessons eBook” has been added to your cart. 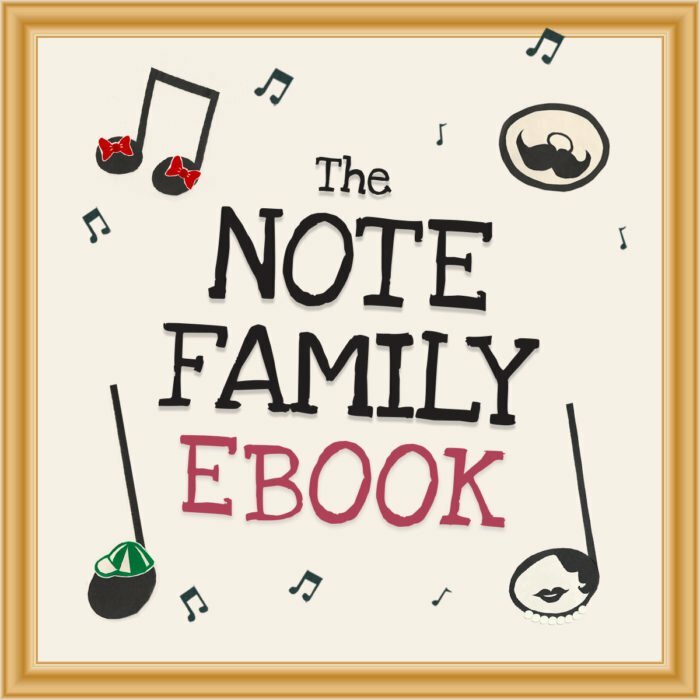 The Note Family Stories eBook makes learning theory fun with attractive printable worksheets and flashcards, that provide plenty of practice while keeping young beginners happily engaged. 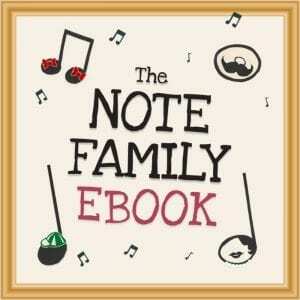 The Note Family Stories eBook is a fun way to introduce music notes and concepts that really makes the theory stick. In this series of 8 short stories, The Note Family live together in music land and go on adventures making new musical discoveries. Kids get so absorbed in the stories that they don’t realise it’s actually a music theory lesson. 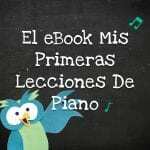 Each chapter teaches a new topic and they’re perfect for helping to explain and illustrate a new ideas. I use them at the beginning of a class and then team them with songs or movement with related activities. 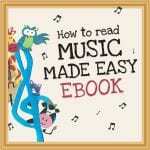 It’s a really good way to practice and memorise basic musical principals. 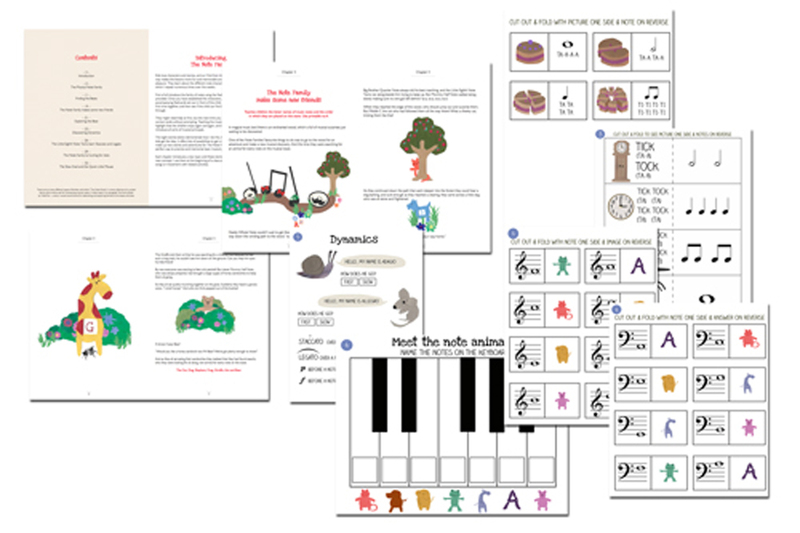 The Note Family Stories eBook is 32 pages long, it makes learning theory fun with 14 pages of attractive printable worksheets and flashcards, that provide plenty of practice while keeping young beginners happily engaged.